If you love soul and blues music, chances are you’re gonna love the Betty Fox Band. The Tampa-based band has been winning over audiences with its raw blend of soul, blues, gospel and even a little funk. 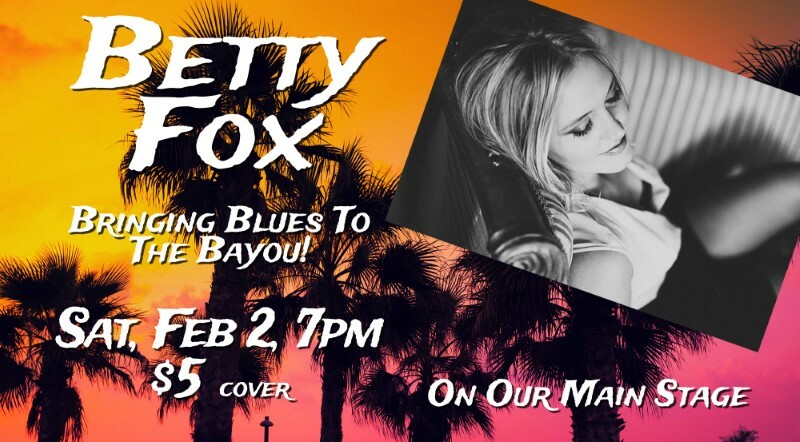 The Betty Fox Band sticks out from the packed field of Florida soul/blues acts with their phenomenal musicianship and bandleader Betty Fox’s powerful singing.